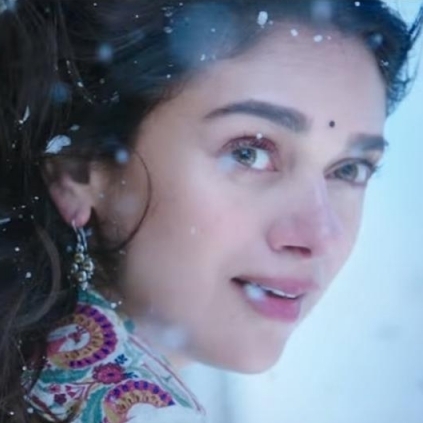 HOW LONG WILL KAATRU VELIYIDAI BE? Meanwhile, Mani Ratnam had apparently given Ability Foundation, a show of Kaatru Veliyidai, for a fund raiser program on the 7th April, 10 PM at Sathyam Cinemas, Chennai. Kaatru Veliyidai stars Karthi, Aditi Rao Hydari, Shraddha Srinath, RJ Balaji and others. AR Rahman scores music while Ravi Varman handles camera.